We love to help churches. That’s why we’re excited to offer the FREE resources you’ll find below in addition to the free training tips you’ll find in the small groups section of our site. Keep coming back, because we’ll keep adding more. 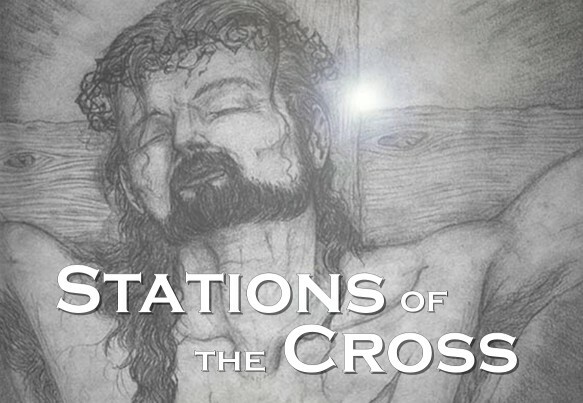 The Stations of the Cross takes people on a self-guided Scriptural journey from Jesus’ trial to his burial. Through Scripture, prayer, hands-on activities, sight and sound, participants powerfully connect with Jesus. They experience both the pain of their sin and the exhilaration of being loved and forgiven. Thousands have participated in this version of the Stations of the Cross and based on the hundreds of written comments we have received, the impact on people’s lives has been amazing. We are thrilled to offer this experience to you for FREE to use at your own church. “I didn’t want to leave! This was a very special time to spend with God and experience the walk with him.